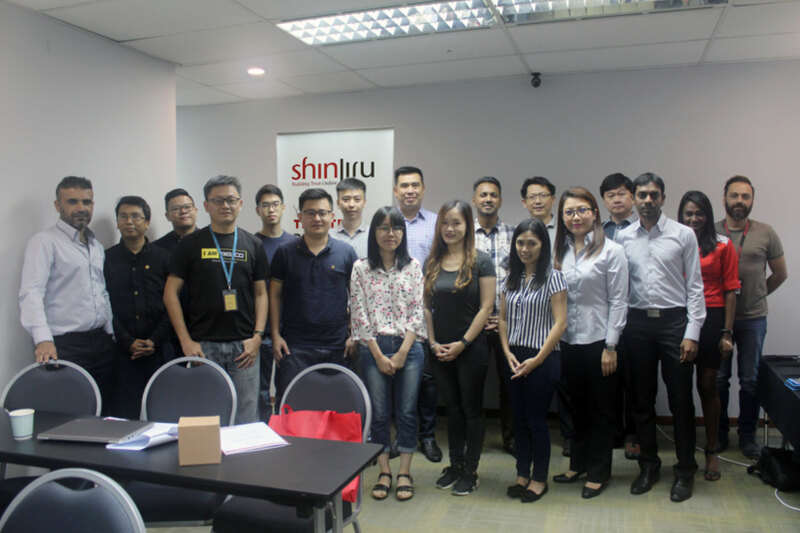 Last Wednesday on 15 August 2018, Shinjiru organized its second workshop ever called “WHM Administrator Training” that took place at a venue named MITIN located in Menara Weld. 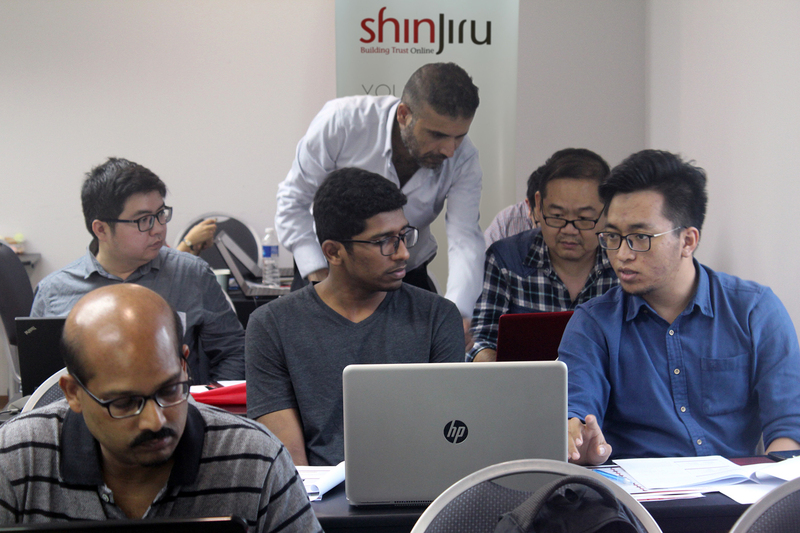 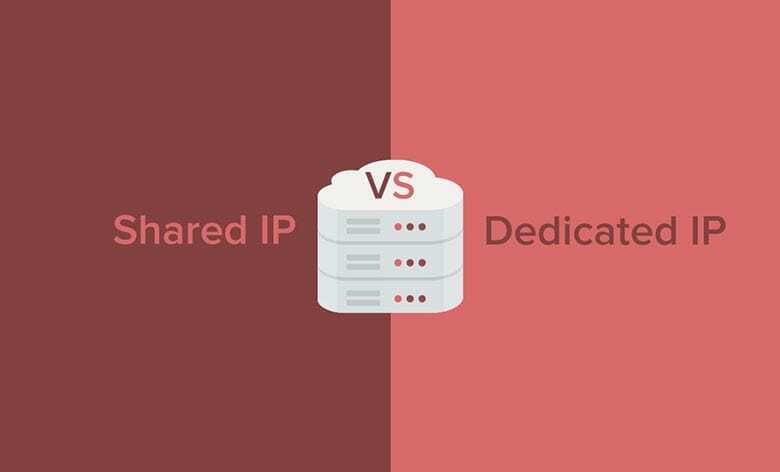 WHM Administrator Training 2018 is the second workshop conducted by Shinjiru this year for their selected resellers who are interested to upgrade from Shared Hosting to Virtual Private Server (VPS) and Dedicated Server (DS). 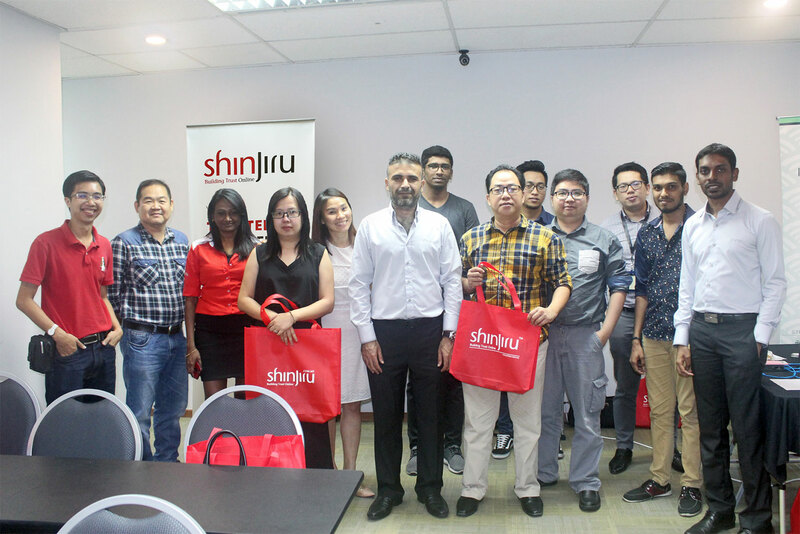 In addition to that, more than 30 resellers were present on that day, alongside Shinjiru’s two most knowledgeable speakers named Dr. Ayad and Mr. Uva. 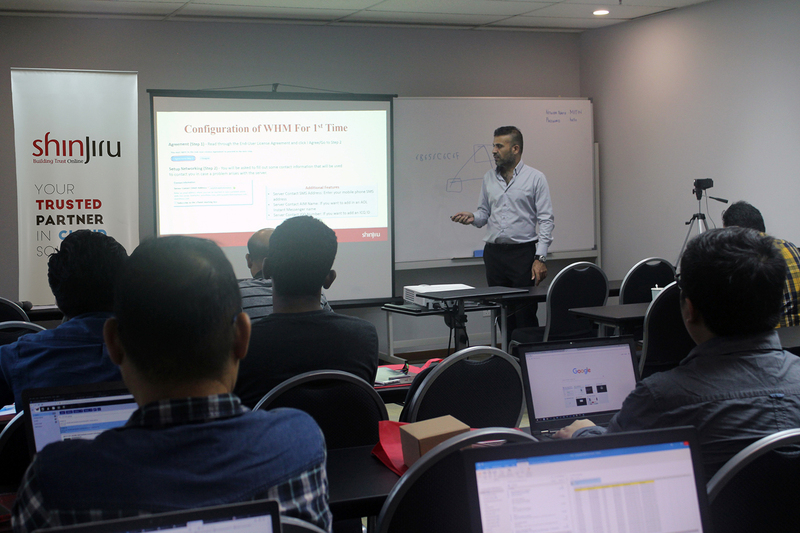 With the presence of both speakers at the training session, fellow resellers were able to talk in depth about the control panel and their features. 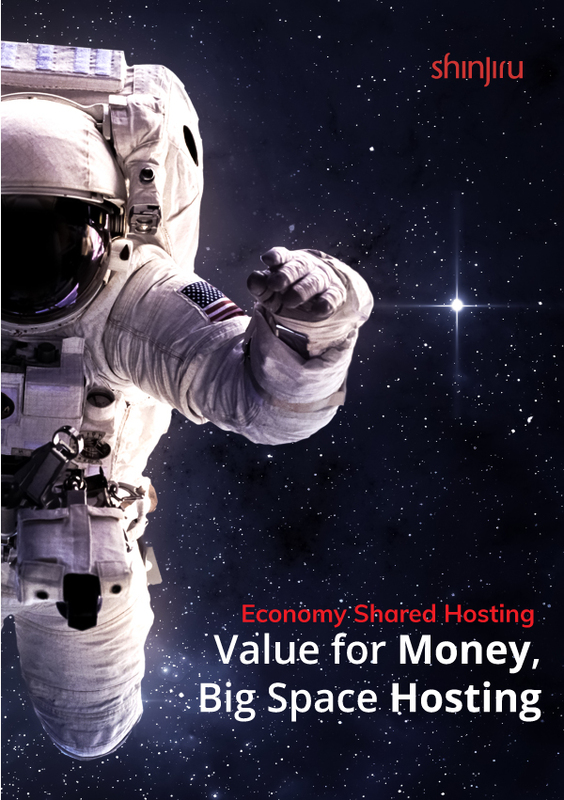 Dr. Ayad and Mr. Uva delivered such insightful information to our participants in regards of the topics discussed such as WHM Feature Showcase, WHM Administrative Task, troubleshooting issues and finally yet importantly, Q&A sessions and the end of each session that allows resellers to further understand their product through the sharing and experiences of other resellers. 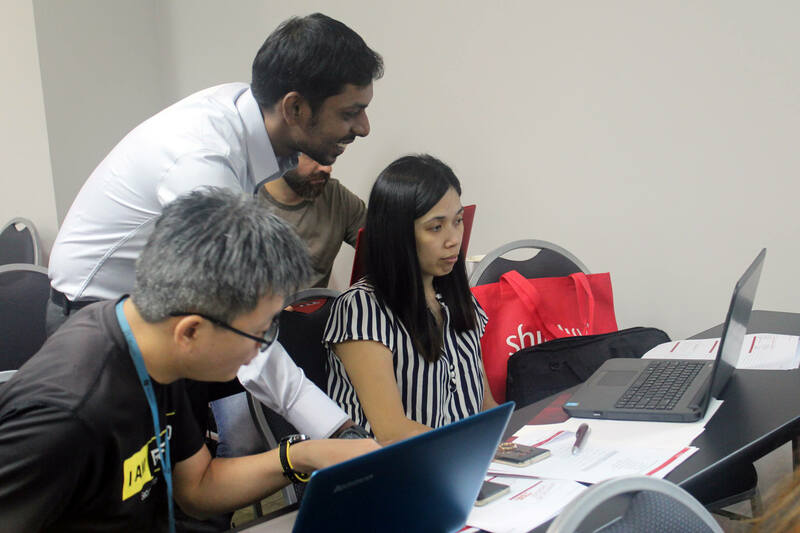 To ensure an interactive training session, the training for the participants was broken into two parts; the morning and the afternoon session. 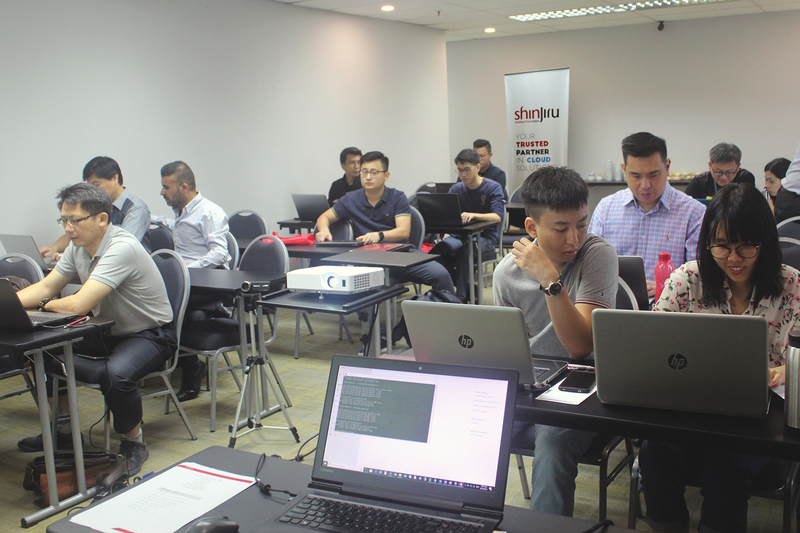 Throughout both training sessions, the resellers got the opportunity to discuss directly with the speakers about the challenges they experienced while using the Admin control panel. 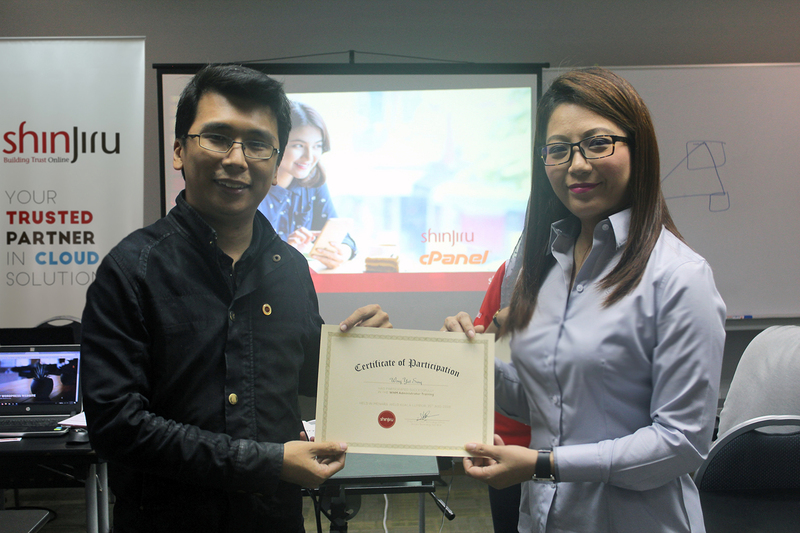 On the day of the training, Shinjiru also gave away attractive cash vouchers worth RM100 for Dynamail and RM200 for Cloud Hosting to their loyal resellers as a way of saying thank you and as an encouragement for them to get their hands on Shinjiru’s other available products. 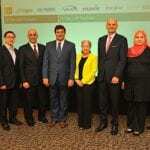 Special thanks to our special resellers for coming and for making this event an absolute success! 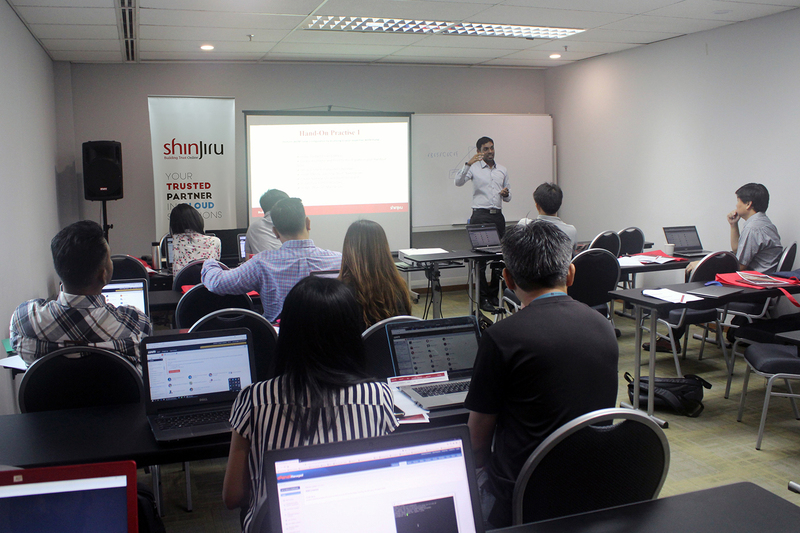 We look forward to see you again for Shinjiru’s future upcoming workshops!